The one thing that doesn’t change much when you go on vacation is the hotel room. The level of luxury may fluctuate, but at the end of the day you're pretty much left with four walls, a bed, and a shower. Sometimes you just want something a little... different. 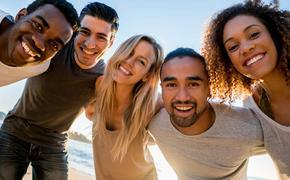 That being said, here are five accommodations that are not just fun, but will give you something to write home about, too. Caravan is an aptly named group of hotel rooms in Portland. Now there are some rumors running around that the folks in Portland are a little different, and this hotel is just another reason why. 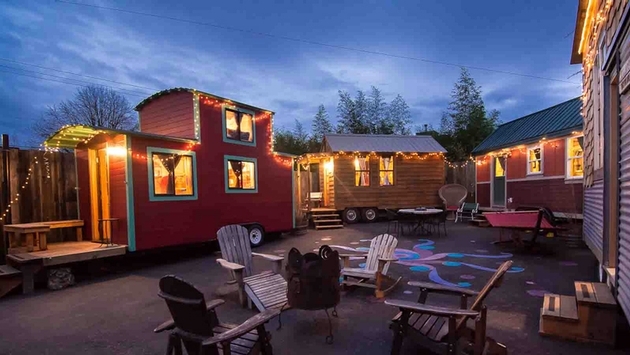 Caravan is the first "tiny house" hotel in the country and consists of six tiny houses that are built on trailers, ranging between 100 and 300 square feet in size. The houses are able to sleep 1-4 people and are arranged a la the wagon circles of the old west. There is a fire pit and barbecue on site and the hotel is within walking distance of restaurants, bars and shopping. 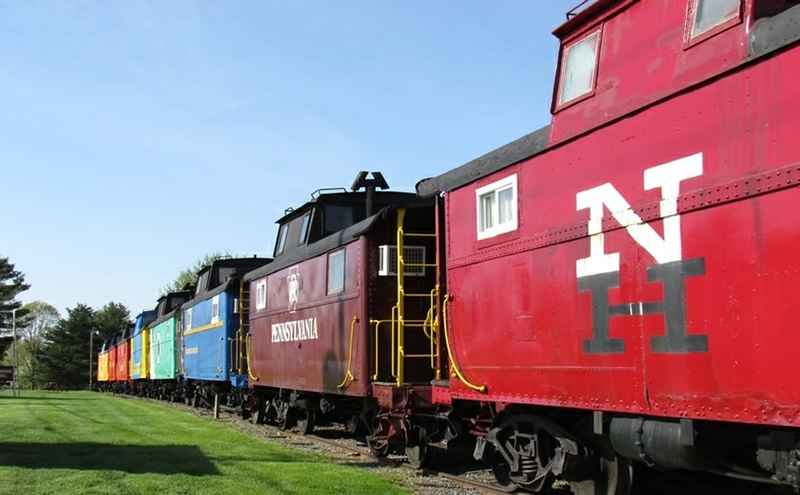 The train aficionado in your family will freak over a chance to stay at the Red Caboose Hotel. Here you'll find 38 restored cabooses set up as hotel rooms, all with private bathrooms. The restaurant onsite is two converted dining cars as well as a box car for the kitchen. The hotel backs right up to the Strasburg Railroad so you can listen to the trains roll by or go and take a ride yourself. They are also in the heart of Amish country so make sure to visit the local Amish Village or go for an Amish buggy ride. In a quiet part of Connecticut, there is a very unique set of lodgings called the Winvian Cottages. There are 18 different cottages, professionally designed by 15 different architects here and every one of them is unique. 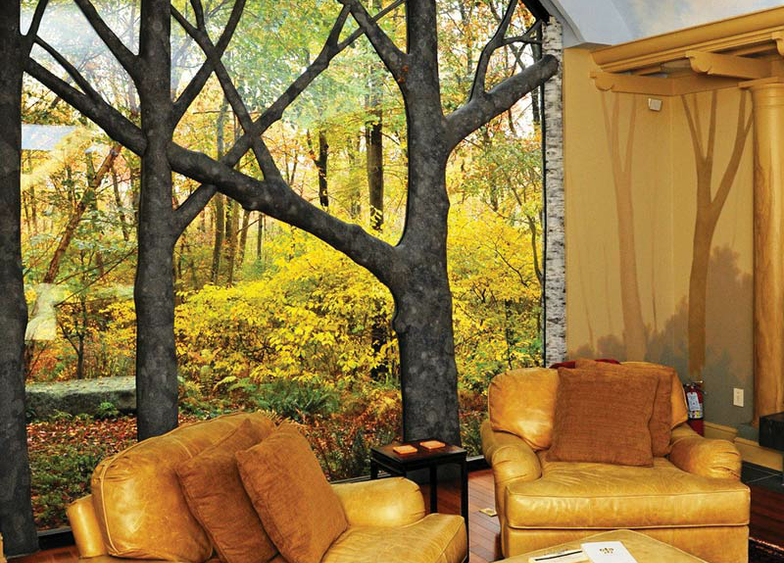 Maybe you want to want to stay in “Camping,” where the windows are interwoven with trees and vault from floor to ceiling with a view of the woods that captivates. Or maybe you are a fan of the Masonic principals and should stay in “The Secret Society,” which resembles a high temple in the woods, with the best part being the bed is situated under a glass pyramid for beautiful views while you drift to sleep. If you are thinking, “this has to be a resort of tree houses” you are so right. But truly this place is so much more. 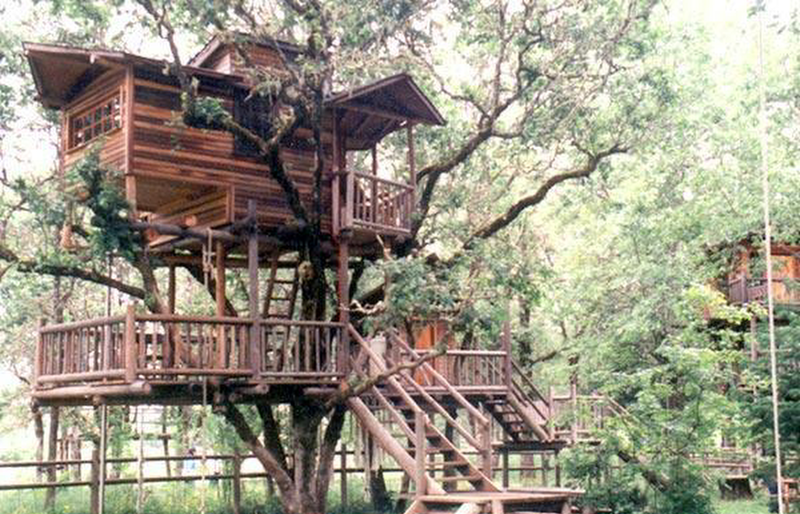 In addition to having five tree houses that are available for overnight stays, there are ten more elevated places available for day rental as well. They have a “treeway” where you can travel amongst the tops of the trees by walkway and suspension bridge. They are located on 36 private acres of pasture and woods right next to the Siskiyou National Forest. Take a ride on their ziplines or Tarzan Swing, or check out the Morgan Horse breeding ranch located on property. This is a family-owned getaway that isn’t for the birds, it’s just among them. If the 1950s continually call your name, you do not want to miss this place. 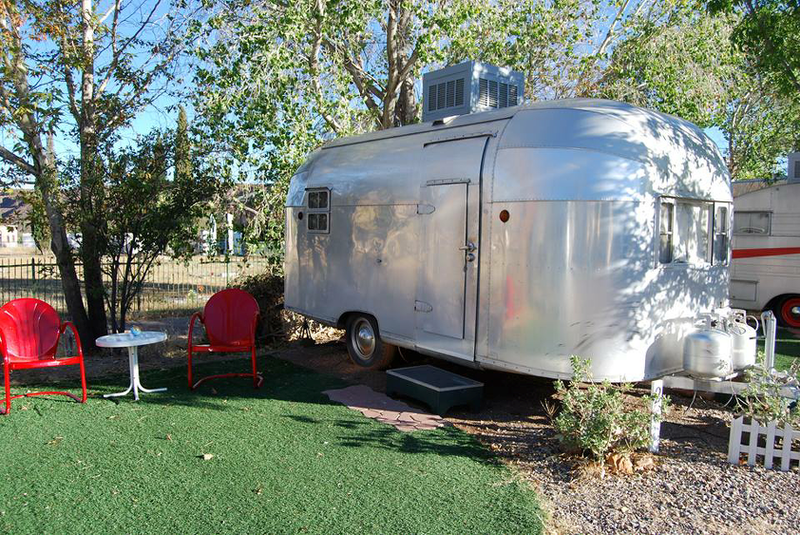 The Shady Dell is a fully restored 1950s trailer park with ten trailers available for you to rent. Everything from the decorations in the trailers to the outdoor lawn furniture is from the '50s. Vintage radios playing actual period specific music, televisions that only broadcast in black and white, and period books and magazines flesh out the reality of yesteryear. They even have separate toilet and shower facilities on property so you don’t get stuck trying to use those tiny little toilets in the old school trailers. No cooking is allowed in the trailers, but they do all contain a small refrigerator.